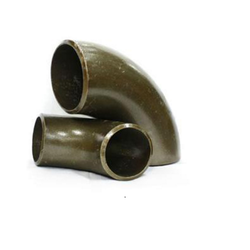 Wholesale Trader of a wide range of products which include short bend. We offer Short Bend. Our range is designed in line with international quality standard and is widely used in different applications across industries.